A project pipeline flow can help you move a project through various project stages visually within the resource scheduler. Being organized in this way helps you understand quickly what stage a project maybe at. What is a Project Pipeline Flow? Well, it’s a series of steps or perhaps statuses that a project goes through from start to finish. It can be as straight forward as you wish with just a few simple steps. Alternatively, be creative and dynamic. Engage in multiple steps that will allow you to quickly monitor the progress of your project. From your resource planning tool, you can assess project health from a birds eye view, visually identify any delays in agreed deliverables. Also, tackle any bottlenecks and realign your process as necessary. Perhaps the ‘Design’ stage is over running, therefore checking for available manpower with the right skills to progress the project to the next step. Side note: There’s a great read on how to match the right resources with the right skills to projects. Not only that, your planning software will allow you to monitor the status of multiple projects at any time. In turn, by adapting a process flow within your resource scheduler will alleviate the pressures of monitoring. For a more fixed project pipeline approach to resource scheduling, perhaps a static project flow might work best. Within Hub Planner you can rely on certain status pre built into the system. Currently, there are 5 different status within the project flow. Each status has their own folder or group. These allow you to gather all projects of a particular type and view them together in the one view. The Hub Planner built in static flow statues are as follows: Active, Floating, Pending, Planned and Archived. These are just examples of course. However, Hub Planner gives you incredible flexibility to name and label your project pipeline as you wish. This means that you can group your projects according to the different stages. You can also produce reports for each element. Furthermore, you can quickly identify where a project is at the current point in time. Assess the project flow health and maybe move it to the next stage or open it up for discussion. So, with this level of transparency you can help projects which are “stuck” get noticed and picked up to avoid any issues in the production pipeline. Let’s show you how easy it is to set up a project flow within your resource planning tool. You can create, update and manage your own customized project pipeline workflow for each project as required. Within Hub Planner there are a couple of ways that you can do this. Most noteworthy are Custom Fields, Smart Groups and Booking Categories. Custom Fields are a smart, innovative way to create your own business or industry agnostic terms and language. They are business specific terms and language that represents your company culture. Custom Fields need to be easily identifiable of their meaning by resource teams company wide. 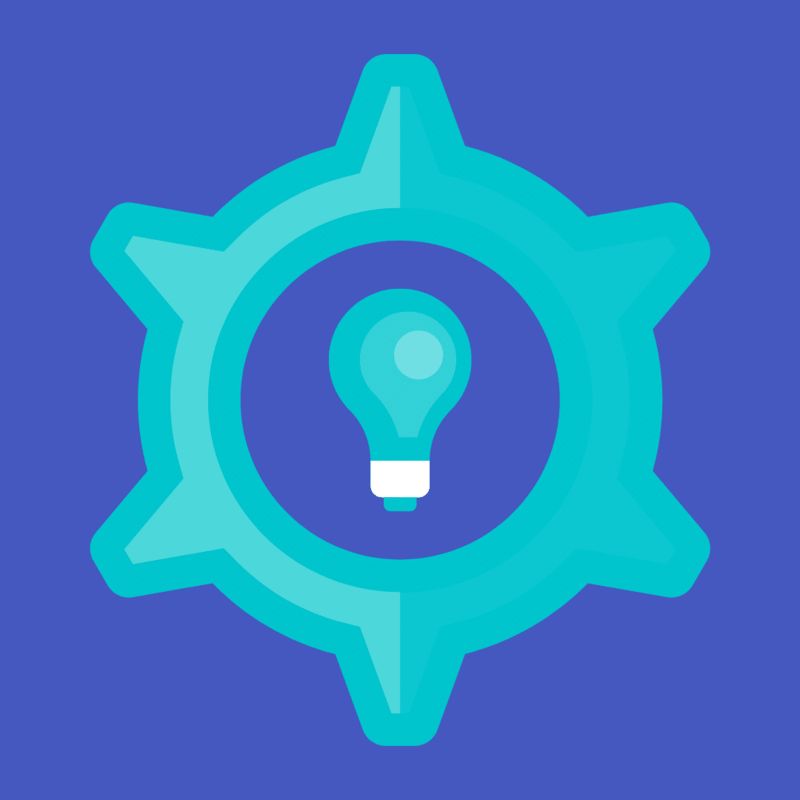 Utilize Custom Fields as unique identifiers to communicate and track the project status, priority, phases and risks. Capture the data that matters in your Project Flow. Generate more accurate tracking, analytics and filtering that can surface insights into your Project Flow. In turn, clear cut team time tracking allows for more powerful and precise reporting. Subsequently you have a superior team scheduling and planning framework. You can increase the depth and usability of user profiles of Hub Planner by adopting Custom Fields. Resources are already familiar with the unique customized statuses, therefore it’s an easy transition. With administrative rights, you can add multiple custom fields via settings. From here, you can simply add to user profiles. Smart Groups are evergreen, live dynamic groups generated by certain criteria and conditions. Create multiple living groups of resources, projects, teams or clients or a combination of these. Smart Groups are as scalable as you wish. The benefits? A more robust workflow, simple and effective. Not only that, you gain powerful and transparent reporting allows you to monitor your project workflow. 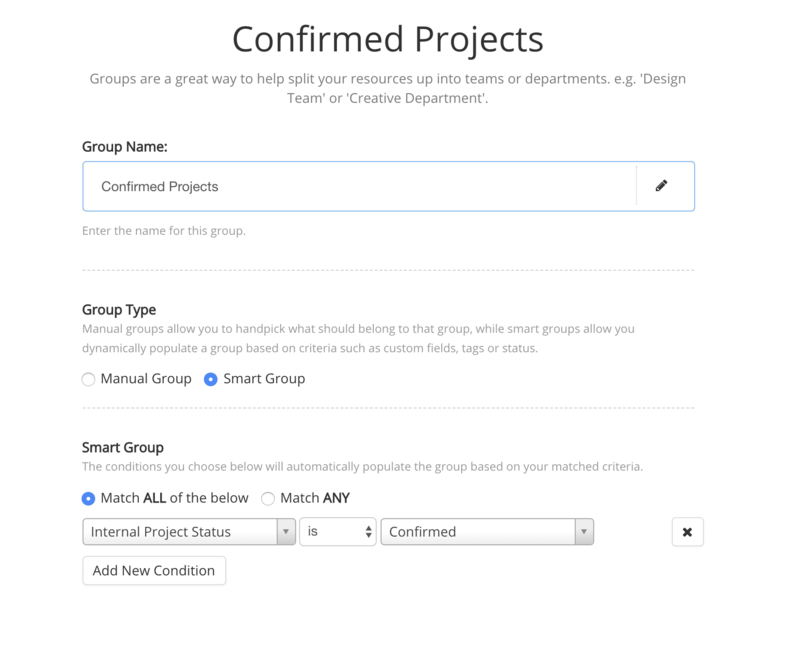 Using Smart Groups to create project flow allows for multiple live pipelines. Smart Groups are fully customizable meaning not all project pipeline flows need to follow the same defined sequence. Smart groups are updated in real time, which in essence any elements and conditions that are applied will automatically update. Smart Groups enhance the effectiveness, efficiency, coherence and impact of the project flow. Agile teams naturally evolve from Smart Groups with the scheduler sidebar acting as working feature verses a static list. Orchestrating a project flow via Smart Groups allows for a clear picture with project statuses is easily identifiable. Progression through the project is instinctive allowing you to focus on the here and now. 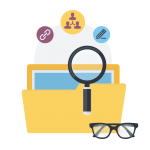 Filtered bookings and tasks associated with the next stage of the project pipeline will instinctively update to related resources. Booking Categories are a number of statuses that represent the position of your project. There are a few ways to approach the use of booking categories for an effective and efficient project flow. For example, you can utilize them for the life cycle of your project start to finish. Likewise, perhaps a more agile methodology approach in which the below image might best describe. It’s completely up to you how you use your booking categories and what works best for team scheduling. Therefore to obtain the utmost from booking categories, it is imperative that you deploy them in the most efficient way possible. As a result, your project flow is cohesive and you will generate the most bang for your buck! Furthermore, the more you embrace your booking categories the more you will obtain and the scope of feedback will multiply. Within Hub Planner the default booking category is set to ‘General’. You can fully adapt and customize your categories by navigating to the ‘Settings’ feature. Simply add, edit, select colors as you go. Next, you can apply a booking category to a particular piece of work direct from the Scheduler. All you need to do is right click on the booking or tap the three dots where the full editing menu appears. Following on from that, choose ‘Category’ where the sub set of categories appear for you to chose from. 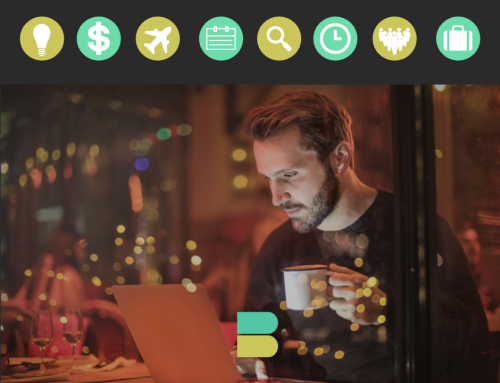 Finally, plan, schedule and apply your categories as you go. So, you’re ready to go. 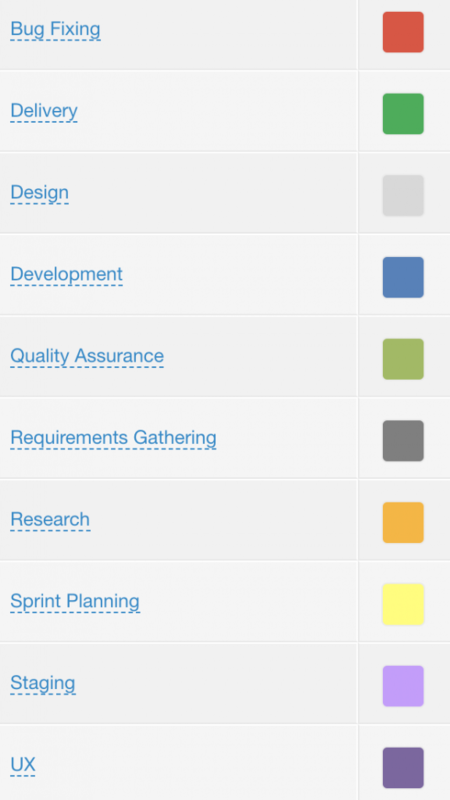 Do check out the blog post on the best practice to color code projects. In essence, this will be very helpful to your planning and forecasting resources to projects. As mentioned, adopting a project pipeline flow will be very helpful in forecasting time and resources for projects. The reporting function of Hub Planner carries an abundance of reporting functions to optimize your process project flow. You can analyze data in real time or even pre, post or a specific stage within the project. As a result, you can see how much time was scheduled to be spent at ‘Design‘ stage or say at ‘Bug Fixing‘ verses how much was actually spent at these stages. This works well from a finance standpoint in terms of scheduled budget verses monies spent. Imperative for providing valuable project and resource information and feedback. Finally, to further a successful project delivery you should read how to report and utilize the benefits of scheduled verses actuals in terms of resource time and finance. So, consistent monitoring and evaluating your process together with a flexible approach will endeavour a successful project delivery. Whether you adopt a few steps or a complex dynamic flow to your project pipeline by using Smart Groups. It’s pretty clear that either will assist you in reducing errors, avoiding pitfalls and in turn, optimizing your chances for success. Furthermore, a process project flow allows you to future forecast and plan ahead. So, you can schedule resources with the right skills at the right time. Do you think this will work for you? If so, Hub Planner offers you an extensive 60 day free trial with no credit cards and no hidden agenda we promise! Have a go at Smart Groups, Custom Fields and Booking Categories. Effectively, scheduling resources and planning projects can be made so much easier by adopting a software like Hub Planner. So, why not test out and install the abundance of features and premium extensions for free.